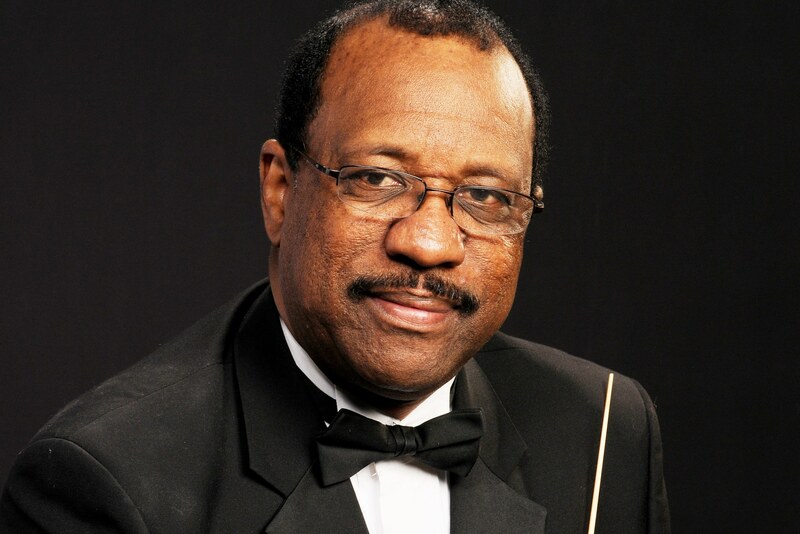 The American Band College is proud to present Mr. Alfred Watkins as a conductor and clinician for the summer of 2019. Mr. Watkins was the Director of Bands at Lassiter from 1982 until his retirement in 2013. 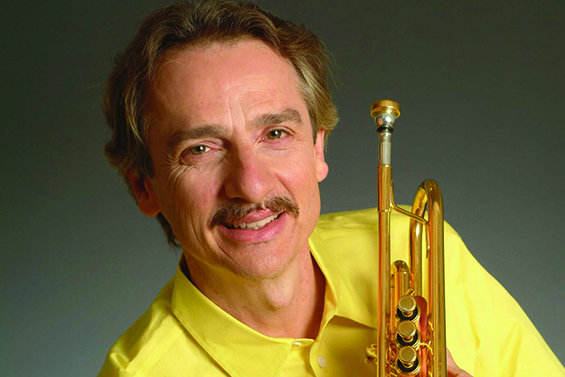 He is the current director of the Cobb Wind Symphony. 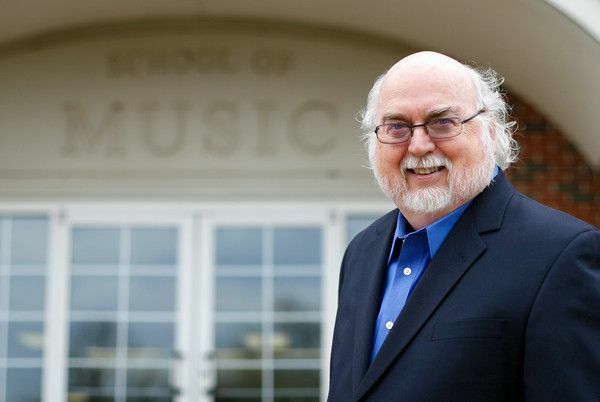 In 1999, following 15 years of service as music minister, worship leader, and composer in residence to Shady Grove Church in Grand Prairie, Texas, composer/conductor David R. Holsinger joined the School of Music faculty at Lee University, Cleveland, Tennessee, as the inaugural Conductor of the Lee University Wind Ensemble. Holsinger’s duties include teaching advanced and graduate level instrumental conducting, orchestration, and composition. An overview of music at Lee University appears on the LINKS page of this site. Allen Vizzutti has never been in prison. He has never jumped out of a flying airplane. He has gone swimming with sharks in the South Seas, which prepared him for later life in Hollywood. 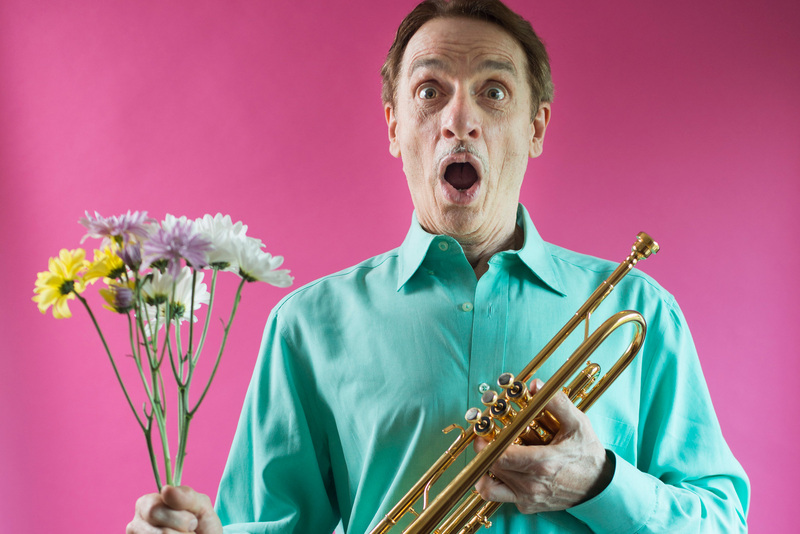 He attended college at the Eastman School of Music, which proved to be a very positive springboard from which he dove into the weird and twisted world of professional music. It was there he met a marvelous and beautiful pianist named Laura who married him much later - after listening to 17 years of his begging. 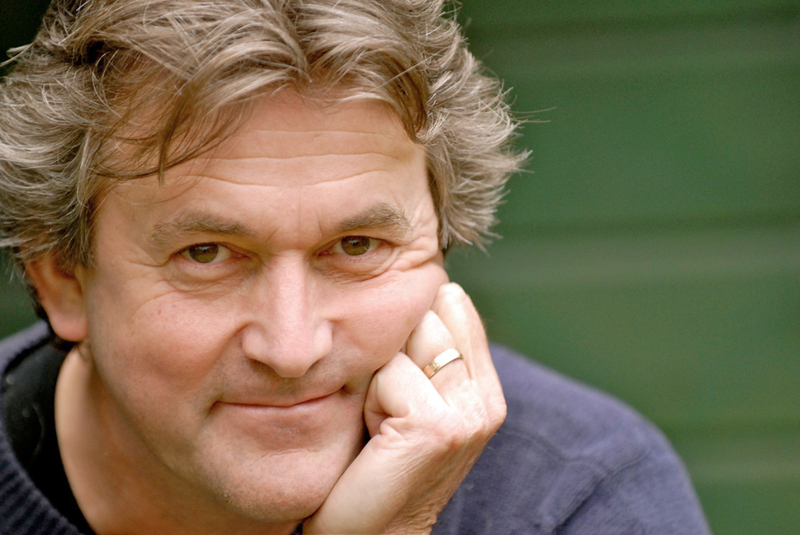 Johan de Meij (Voorburg, 1953) studied trombone and conducting at the Royal Conservatory of Music in The Hague. He has earned international fame as a composer and arranger. His catalogue consists of original compositions, symphonic transcriptions and arrangements of film scores and musicals. His Symphony No. 1, The Lord of the Rings, based on Tolkien's best-selling novels of the same name, was his first composition for wind orchestra. It received the prestigious Sudler Composition Award in 1989. In 2001, the orchestral version was premiered by the Rotterdam Philharmonic Orchestra.